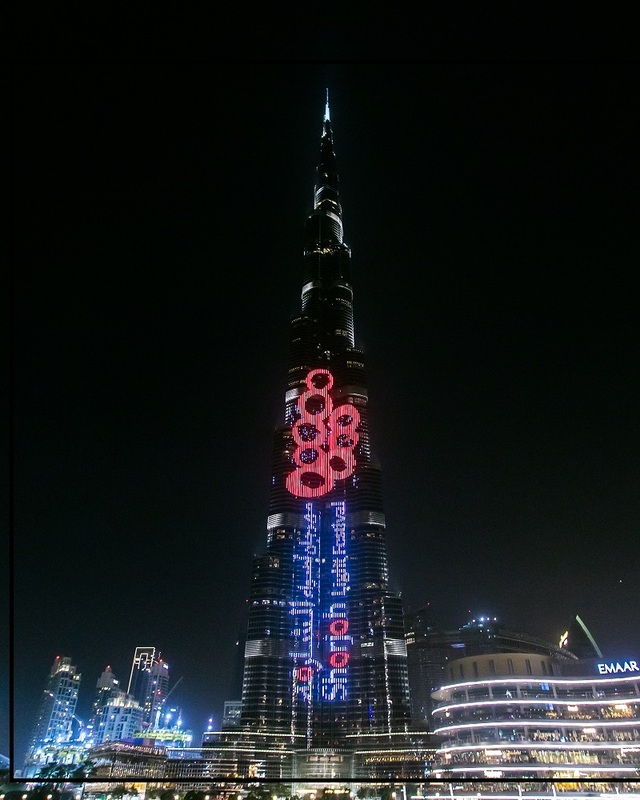 Dubai's iconic Burj Khalifa last night lit the sky up with an enigmatic and enthralling light show focusing the spotlight on the Sharjah Light Festival 2019, a popular family event to be held in the northern emirate from February 6 to 16. The exciting display of lights and images is a show of support to the efforts of the Sharjah Commerce and Tourism Development Authority (SCTDA) and an opportunity to promote the dazzling show. The Sharjah Light Festival 2019 will use light to showcase the artistic, cultural, heritage and aesthetics unique to the architectural landmark buildings of the emirate, reflecting the splendor of Arab and Islamic civilization. During its 11-day run, the festival will attract over a million visitors including families to more than a dozen locations across the emirate, reaching as far as the east coast, said the organisers. It will put Sharjah’s landmark buildings in the spotlight, with spectacular images projected onto their façades using innovative light technology and accompanied by specially composed music.